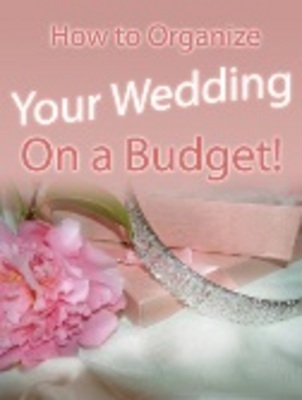 Statistics say the average wedding costs $20,000. Most young girls dream of the fairy tale wedding. It is possible and affordable if you take the time to plan and investigate to make dreams come true.